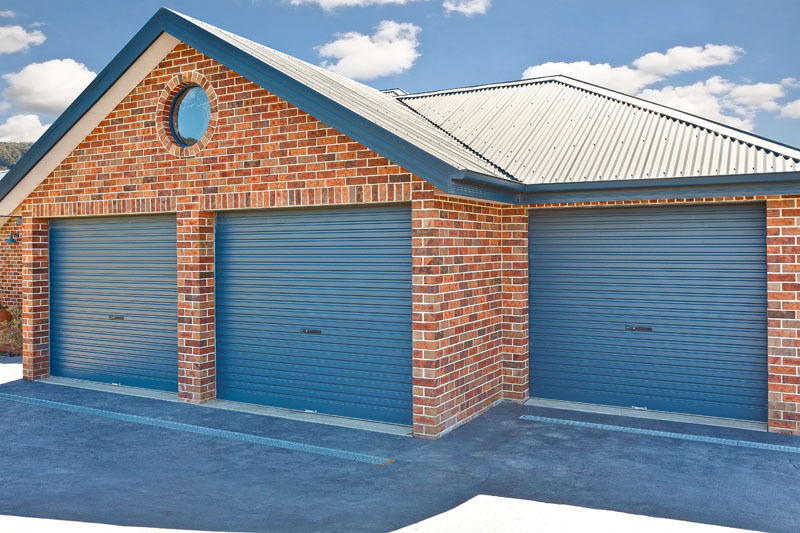 Roll up garage doors Johannesburg South are excellent for providing you with easy and convenient access to your garage, while providing your valuables with ample security. Roll up doors all have a similar pattern but there are several colours to choose from. Ease of use at a good price makes the roll up door a best seller. The standard colours are white, buffalo brown, charcoal and traffic green. Roll-Up garage doors appropriate for practically any use particularly if there’s a space restriction in the garage area, a roll-up door will fit just great to the garage door opening. A roll up door is a specifically created door that rolls up into a cylinder just above the entrance. The style is such that the aluminum or steel curtain is fixed to the rear side of the garage’s front wall, just above the door opening. It has a track that guides the doors and keeps it in place on the inside. Roll up garage doors Johannesburg South is a hassle-free method of protecting your automobiles. You can get one that will mix with the outside of your house. These doors are constructed to last a long period of time with the minimum of maintenance. 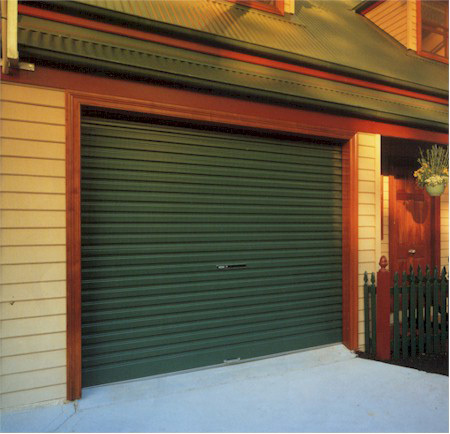 A roll up garage door Johannesburg South is perfect for residential use. 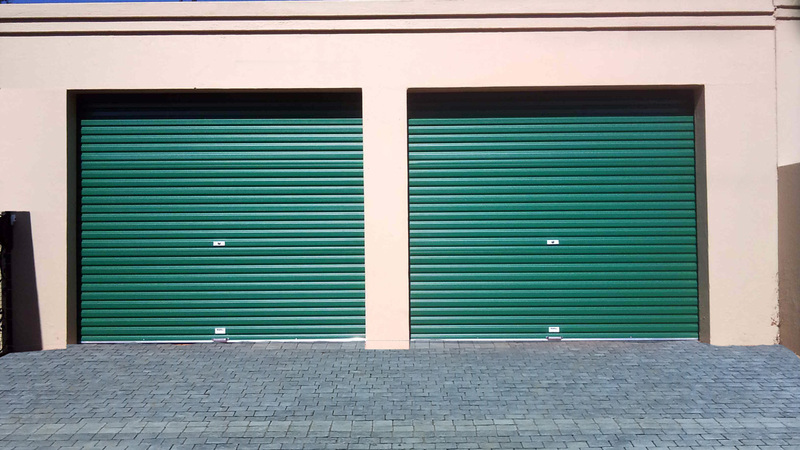 If you are going to open and close the door a number of times throughout the day, generally for industrial and industrial usage you should consider using a roller shutter door. For property homes, they do not need to be strong however they are still made from quality material. Roll-up doors are really easy to work and set up with, so it’s not unexpected they are the default door of option. However, you do have some choices when it pertains to the door itself. They are available in a wide variety of alternatives; various products, weights, models, as well as customized designs. 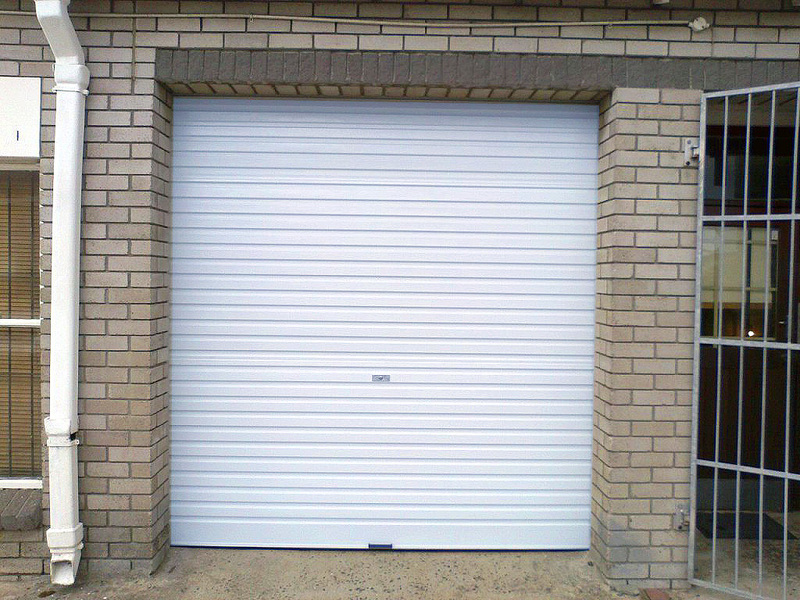 The roll up garage door can be manually operated or be fitted with automation in Johannesburg South. Garage door prices Johannesburg South differ greatly depending on things like the product, the weight, size, and any personalizations that have been made to the door. The most crucial element is the size of the door; it would be terrible if you paid thousands of Rands for a door and realize when you’re aiming to install it that it doesn’t fit! You can measure it with a basic measuring tape, but if you’re having any reservations, it will be wise to get a garage door installer to your properties and get the exact measurements to prevent any bad surprises.